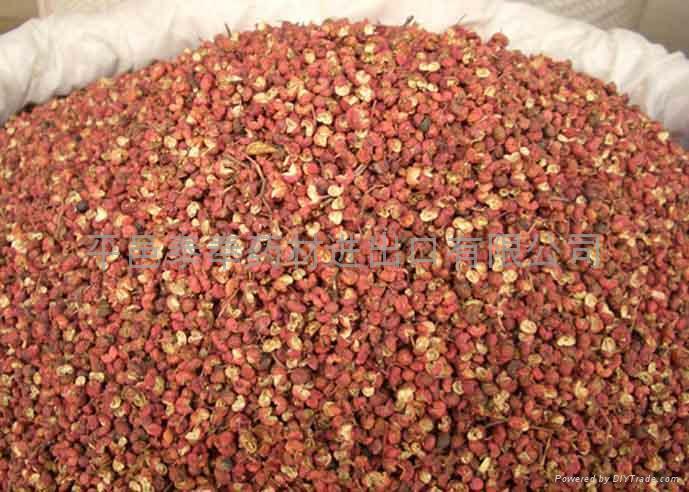 The original Pricklyash Peel is the leading product of our company. 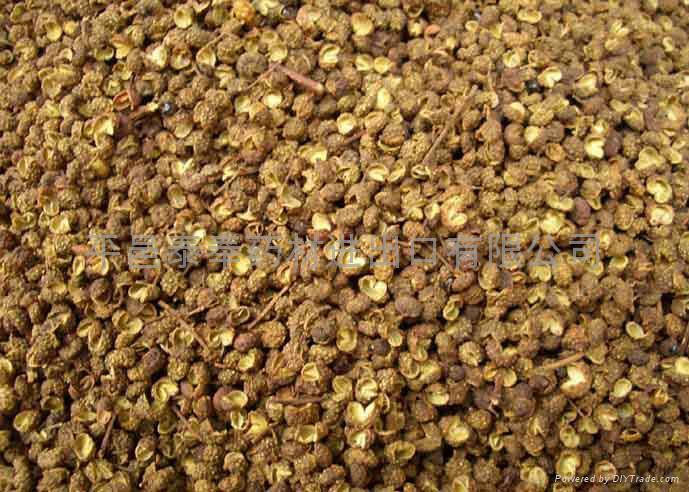 We are engage in traditional-Chinese medicine export. Most of the goods export mainly to Japan, Hong Kong, Taiwan, Singapore, Malaysia, Egypt, etc. 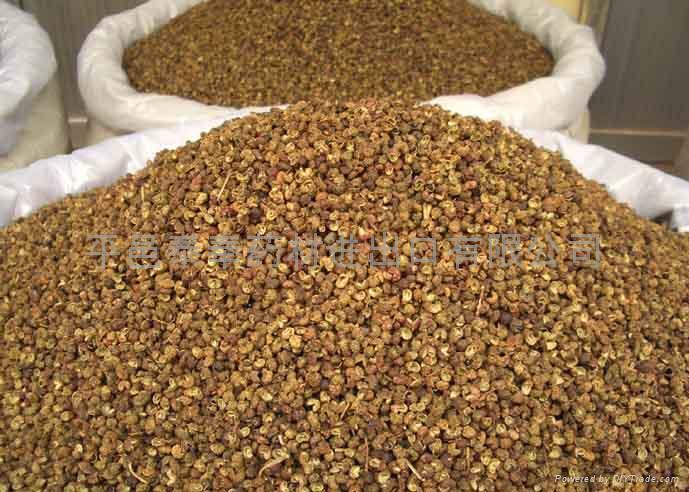 Others supply to domestic medicine producers. They are both excellent in quality and reasonable in price. Welcome to contact me. We will give you the lowest price and meet your requirement if we receive your enquiry. 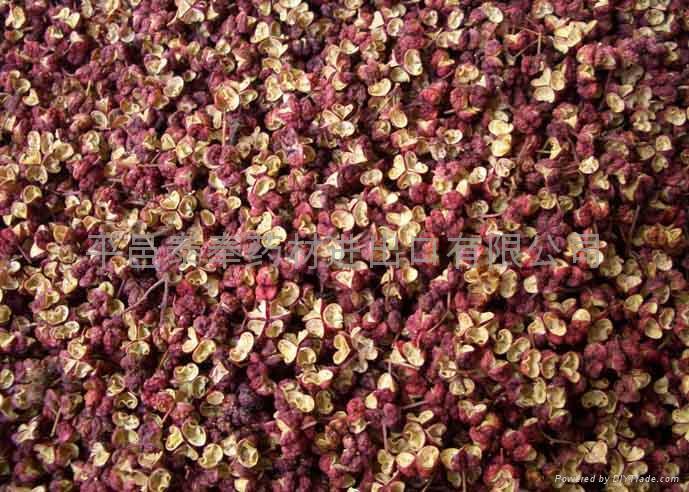 Pepper fragrance , fishy odor may be in addition to a variety of meat , can stimulate saliva secretion, increase appetite. 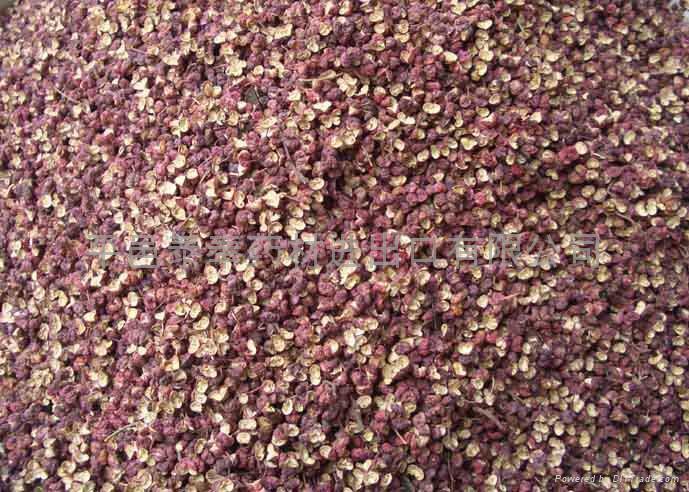 2.Studies have found that pepper can make blood vessels to dilate , which can play a role in lowering blood pressure . Take pepper water repel parasites.